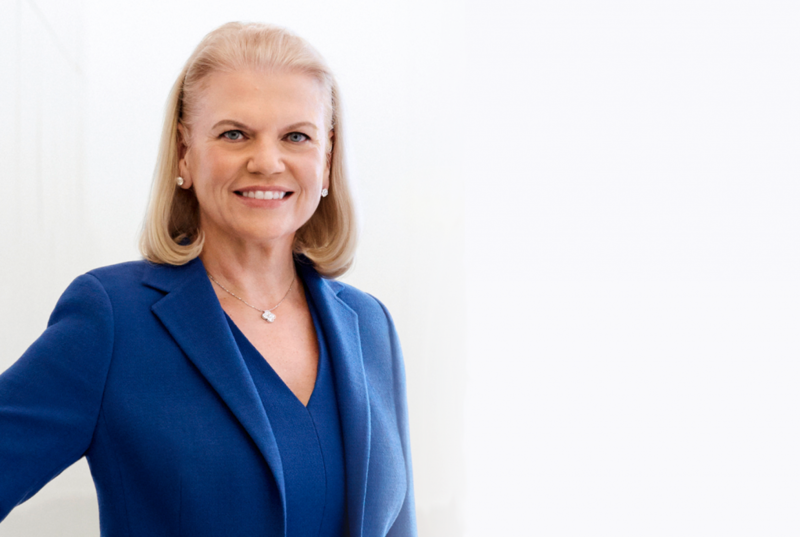 IBM opposes discrimination in all its forms and has long fought for equal treatment for all. No one should be denied one of the most basic human rights – the right to start a family – for being who they are. We support IBMers who wish to stand in solidarity with the LGBT community in advocating for legislation that is inclusive of ALL.